GearBrain 's IoT Influencer Network is the first influencer marketing program dedicated to Internet of Things and connected devices for the home, car, office and self (wearables). The Internet of Things(IoT) is a massively disrupting technology that is rapidly becoming pervasive in daily life. At the same time, differing standards and rapid product innovation creates a significant need for consumer education about the products and platforms emerging. As a result, GearBrain has launched the first IoT Influencer Network to address consumer needs and leverage the expertise of IoT experts to educate them so they have the confidence to buy these new connected devices and services. GearBrain's IoT Influencer Network offers marketers of IoT product and services the opportunity to have their products tested and reviewed by individuals with IoT expertise. These experts have many subscribers on YouTube and other social media outlets. They have been vetted by GearBrain's editorial team to assure their expertise meets GearBrain's editorial standards. All of our experts will create videos of the client's products/services and promote them among their millions of followers. 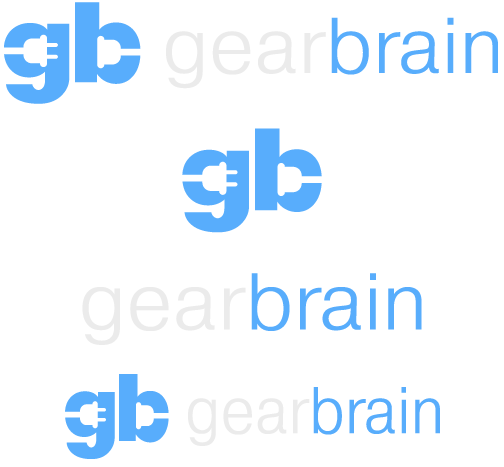 In addition, GearBrain will host their videos on our site and surround them with relevant content for added exposure. GearBrain's IoT Influencer Network consists of several IoT influencers with over 27 million subscribers on YouTube alone. 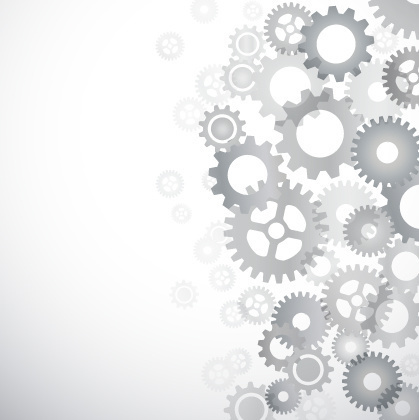 To learn more about GearBrain's IoT Influencer Network, please content Tom Rudd or Mark Westlake (info@gearbrain.com). You can also contact us at 1-646-376-7760.